Order by 7.30pm, delivered by noon. Established in 1990, we are the UK's no.1 choice multi-brand distributor of promotional, corporate, school and work wear. 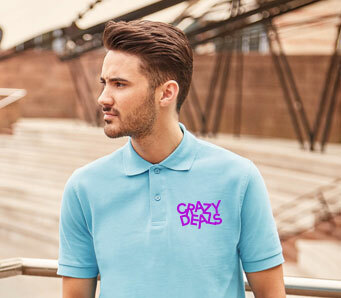 We are part of the Falk & Ross Group - the largest distributor of promotional clothing in Europe. How can I do business with you? If you are interested in becoming a customer then please note that we are a Business-to-Business (B2B) company and do not sell direct to the general public. We'd love to help your business so here's our New Customer Enquiry Form. All of our regional Sales Offices are open Monday to Friday 8:30am to 5:30pm. Orders can be placed online at any time. All orders received before 7:30pm will be delivered the next day before noon as standard (usual geographic exceptions apply). How do I order from BTC activewear? Online ordering is available from this website by logging into your account. You can also order by telephone 8:30am - 5:30pm on 0800 0124542. How do you price your goods? We have 1 price - BTC Price - which means everyday low pricing. Why complicate things? There is no minimum order size. We're not fussy. We accept all major debit & credit cards or alternatively we offer 30 day credit accounts (subject to status). Can I create back orders? Yes, back orders can be placed anytime online or via the Sales Team. We'll then get the required products to you as soon as we can. Where can I find product information? Login to your online account to find out all you need to know about an item before ordering. Can I collect from your Distribution Centre? Yes, you can collect your order between 8:00am and 8:00pm Monday to Friday. 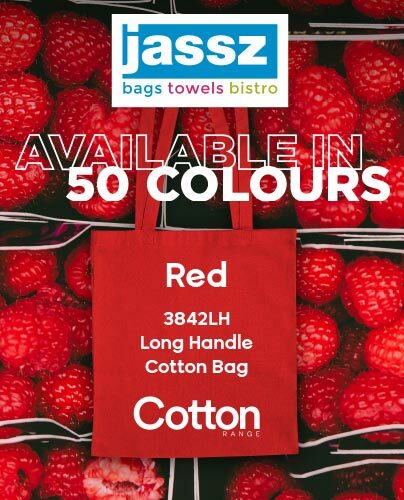 Just select the 'Click&Collect' option during online checkout. All collections will be ready next day before noon. Enter your mobile number and email address at the point of ordering and you will receive a text and email alert as soon as your online order is ready to collect, to prevent any wasted journeys or unnecessary waiting times. In the unlikely event that you're not happy with the goods supplied, please check out our Returns and Refunds policy. Why should i order online? Order up to 7:30pm every day for next-day before noon delivery, or if you're not in rush why not try our 48 hour economy service and save £3 (Click here for details). Check the live and real time stock level of every product. View your buying price including carriage costs. Order confirmation and shipment notification by email. Despatch confirmation (with tracking number) available online. Pay by credit / debit card or on credit account (subject to status). Build your orders throughout the day. Search by category, keyword, industry code, brand or colour. View and manage back orders online via My Account. View and manage your invoices online. Operating in a sustainable, ethical and socially responsible way is essential to our long-term future. We are committed to our Corporate & Social Responsibility obligations. If I need further assistance, who can I speak to? We have a dedicated Customer Services Team who are available by email or by telephone on 0800 023 9038. The team will ensure any queries are looked at as soon as possible and any corrections are arranged immediately. Thank you for choosing BTC activewear.